Diploma of Architecture, Aristotle University of Thessaloniki (2000). MSc. in Advanced Architectural Design, Columbia University (2001-02). PhD candidate, National Technical University of Athens (Dept IV: Architectural Technology). Participated in programs: Erasmus, école d’ architecture de la Vilette, Paris (1998-99), Leonardo da Vinci III, ETSAB, Barcelona (2004). Adjunct Lecturer, Department of Product and Systems Design Engineering, University of the Aegean (2003-07), Department of Architectural Design Engineering, Technical University of Crete (2007-10). Participated in exhibitions: 5th Biennial of Young Greek Architects, Athens (2007), Space and environmental management, CMA, Chania (2004), Ephemeral structures in the city of Athens, Cultural Olympiad, Athens (2003), Chaos and Communication, 10th Biennial of Young Artists from Europe and the Mediterranean, Serajevo (2001), Biennial of landscape architecture in an urban context, Barcelona (2001). 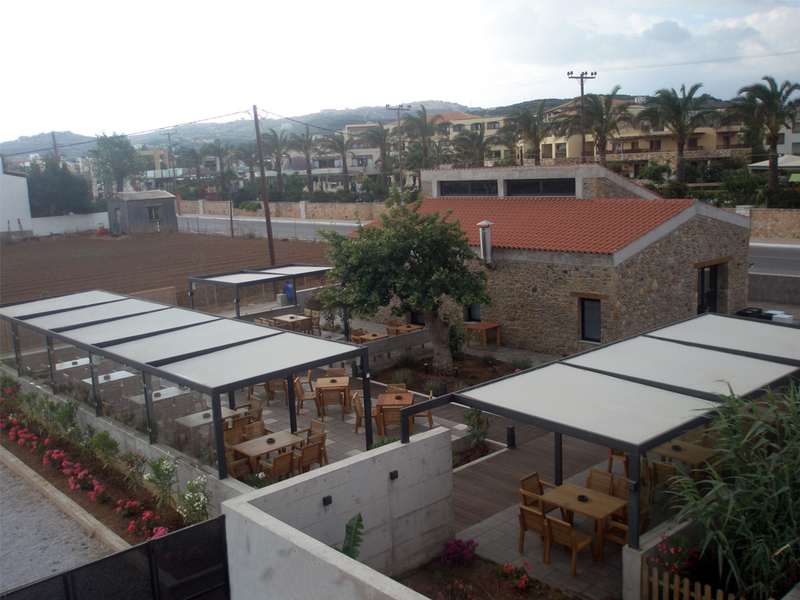 In 2006, established RFT architecture design based in Athens.